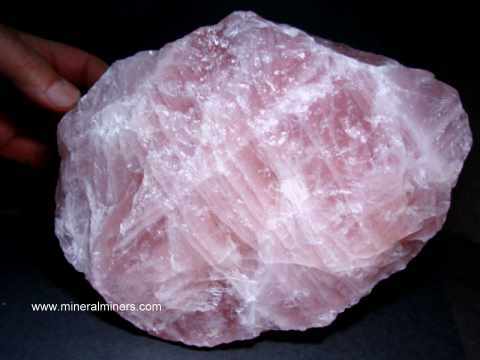 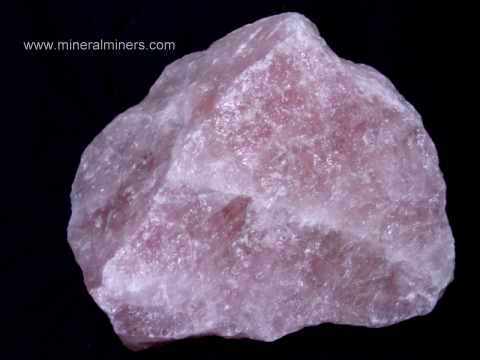 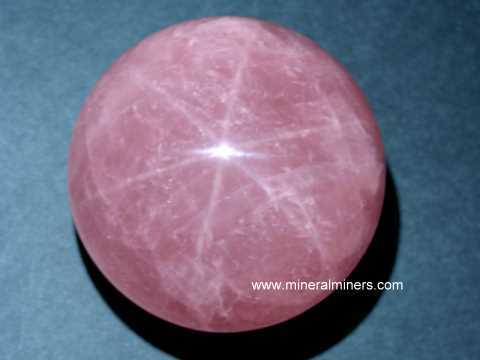 Rose Quartz Gemstones: natural color rose quartz, some with 6 ray stars! 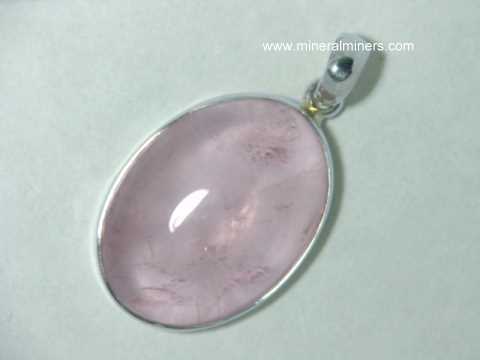 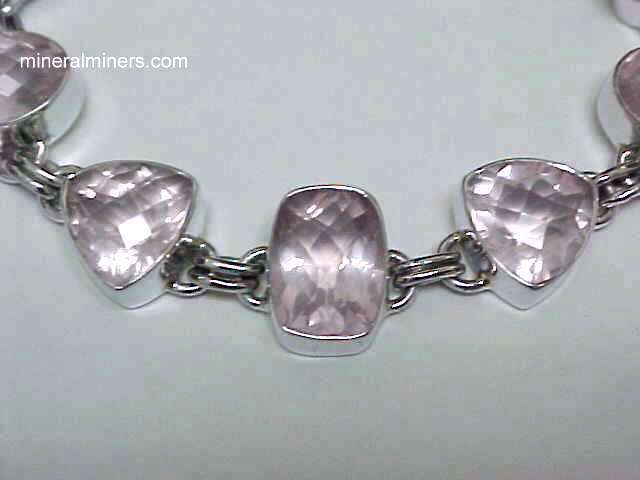 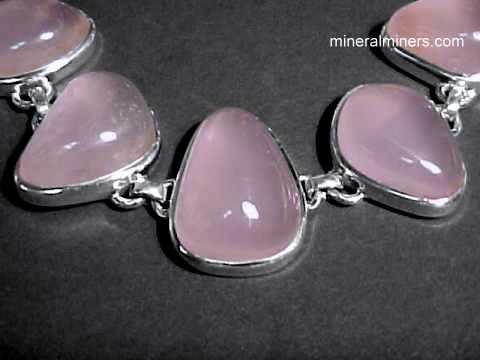 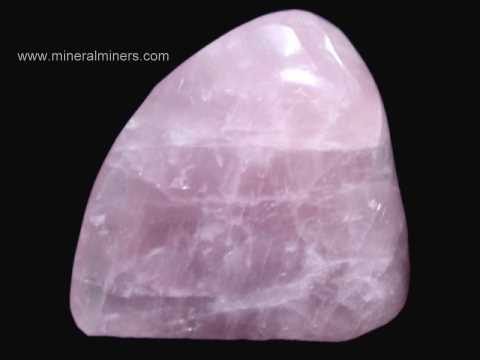 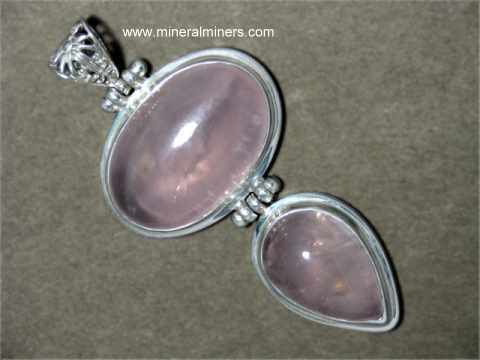 Try our Natural Rose Quartz Gemstones Satisfaction Guarantee - compare our prices and our superior quality. 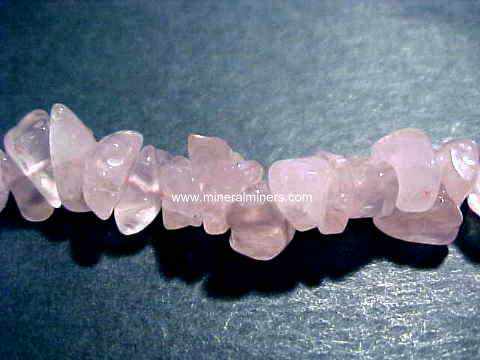 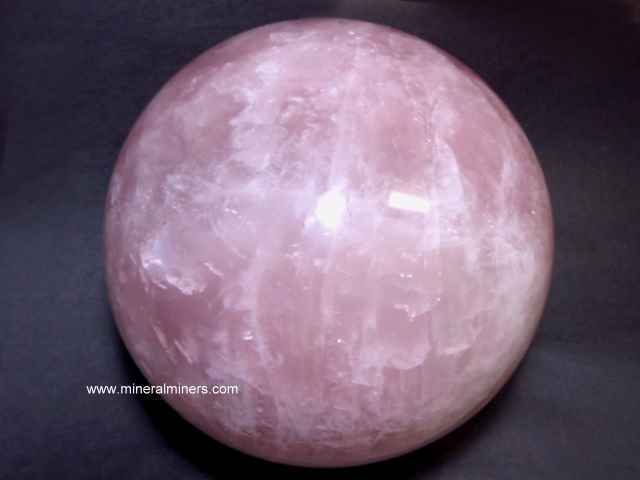 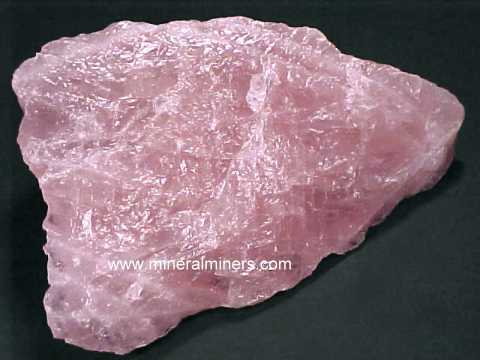 Click on any of our genuine rose quartz gemstone image below to enlarge it. 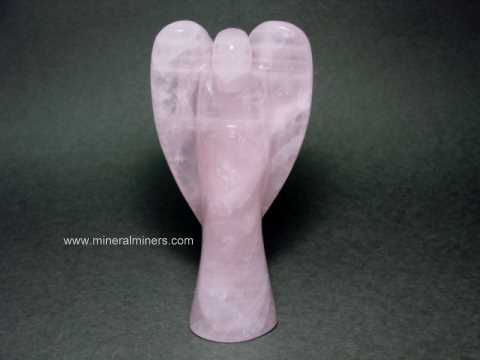 Our Transparent Rose Quartz Gemstones and Star Rose Quartz Gems are 100% Natural Rose Quartz! 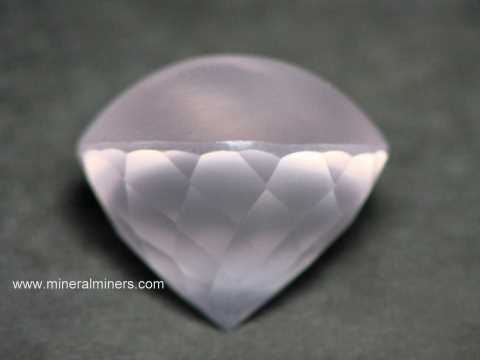 Would you like us to inform you when we add more star rose quartz cabochon gems and faceted rose quartz gemstones on this page?